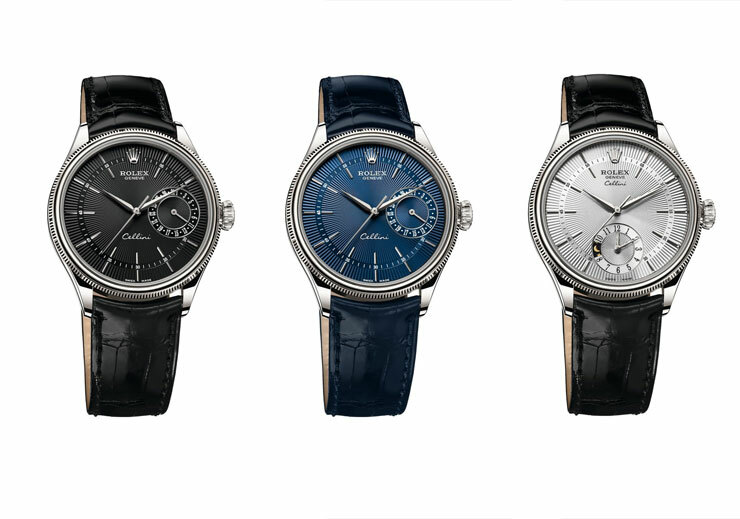 The Rolex Cellini collection celebrates the eternal elegance of traditional timepieces with a contemporary touch. Consisting of classically inspired models, it combines Rolex’s know-how and high standards of perfection in an approach that heightens watchmaking heritage in its most timeless form. The lines of the Cellini models are sober and refined, the materials noble, the finishings luxurious: every detail respects the codes of the art of watchmaking. But this collection is not suspended in an idealized past. Like the Italian Renaissance – one of whose most admired artists, Benvenuto Cellini, goldsmith and sculptor to the popes, inspired the name of the collection – the Rolex Cellini models mark a return to the sources of classicism, reinterpreting it in perfect harmony with their time. 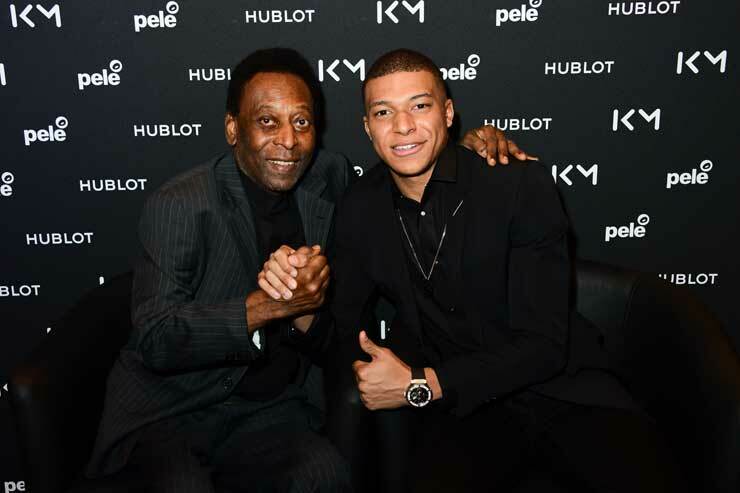 These watches, born of Rolex watchmaking tradition, evoke the finest examples of contemporary monumental architecture, where grandiose proportions and clean lines are accompanied by a strikingly modern reading of space and light. 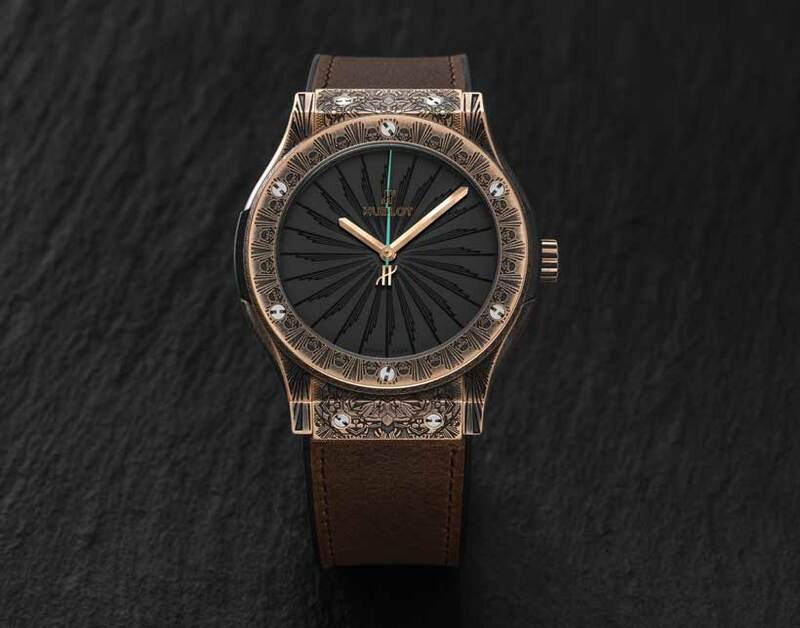 The Cellini watches are freed of the formal constraints of their heritage, fully assuming their role as refined guardians of time, symbols of luxury steeped in values that reveal an authentic art de vivre. The new Cellini collection, presented in 2014, has its own distinctive aesthetic codes. 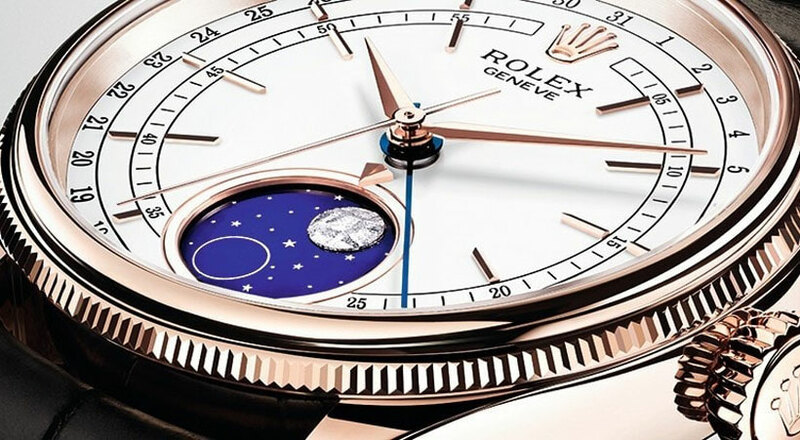 The round shape, classic 39 mm diameter, and the cases available exclusively in 18 ct gold – cast by Rolex in its own foundry – are marks of tradition, while the Cellini’s refined lugs, the polished finish and the double bezel – one domed and the second delicately fluted – add a touch of distinction. An emblematic Rolex feature, this fluting is also present on the case back, serving to screw it down. The case back is domed as in bygone eras. The flared shape of the screw-down crown highlights the refined aesthetics of the Cellini. The dials also bear witness to know-how and tradition: adorned with gold applique hour markers, they are either lacquered, or embellished with a classic “rayon flammé de la gloire” guilloche motif. All models in the new Cellini collection feature a high-precision self-winding mechanical movement entirely manufactured by Rolex. 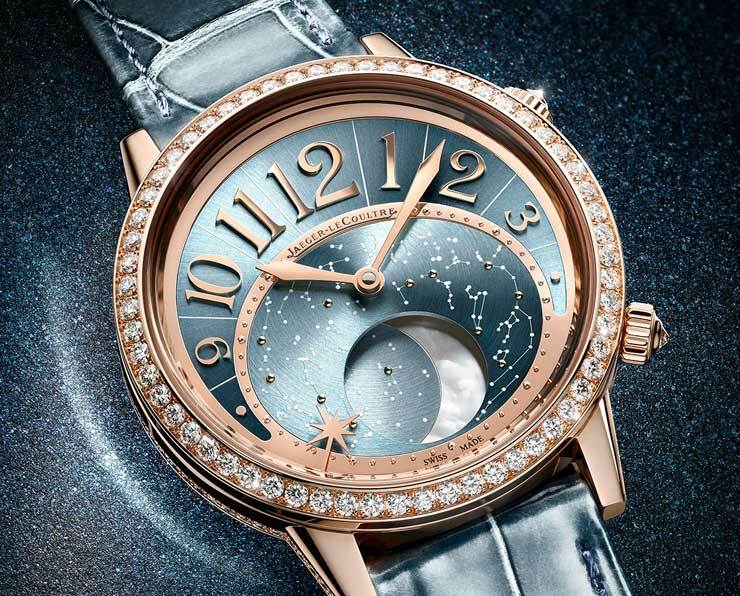 Each Cellini Time, Date, Dual Time and Moonphase is certified as a Superlative Chronometer. This exclusive designation attests that it has successfully undergone a series of tests conducted by Rolex in its own laboratories and according to its own criteria, which exceed watchmaking norms and standards. 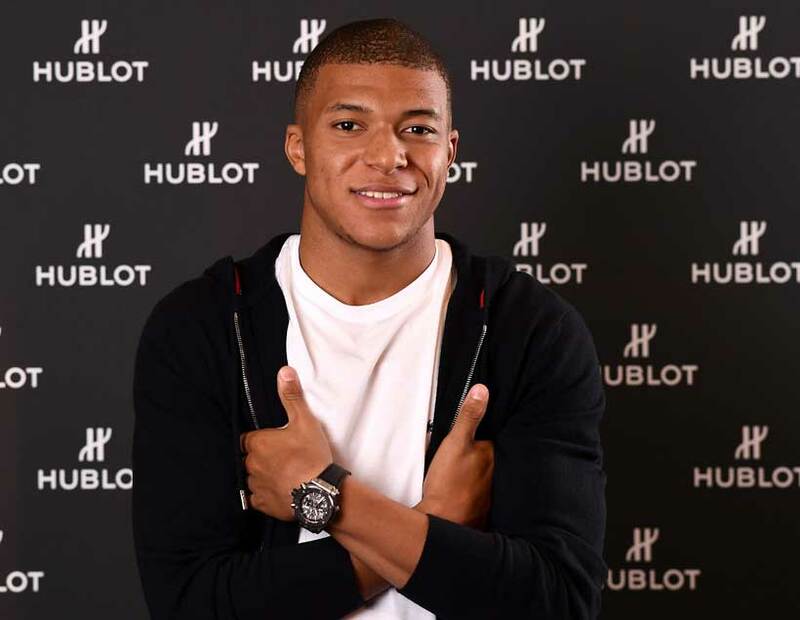 These tests are carried out on the fully assembled watch, in order to guarantee superlative performance on the wrist. The precision of every movement – officially certified as a chronometer by COSC (Swiss Official Chronometer Testing Institute) – is, therefore, tested a second time by Rolex after being cased, to ensure that it meets criteria for precision that are far more exacting than those for an official chronometer. The tolerance for the average rate of a Rolex Superlative Chronometer after casing is of the order of −2/+2 seconds per day. 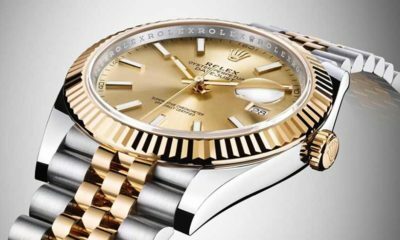 Its precision is tested by Rolex using an exclusive methodology that simulates the conditions in which a watch is actually worn and is much more representative of real-life experience. The certification testing is carried out using state-of-the-art equipment specially developed by Rolex. The entirely automated series of tests also checks the waterproofness, the self-winding capacity and the power reserve of 100 per cent of Rolex watches. These tests systematically complement the qualification testing upstream during development and production that ensures the watches’ reliability, robustness, and resistance to magnetic fields and shocks. The unique way in which Rolex watches are designed, manufactured and tested, together with the exclusive innovations from which they benefit, push back the limits of performance for mechanical watches and make Rolex the benchmark for watchmaking excellence. The Superlative Chronometer status is symbolized by the green seal that comes with every Rolex watch and is coupled with an international five-year guarantee. Hours, minutes and seconds form the essence of time. 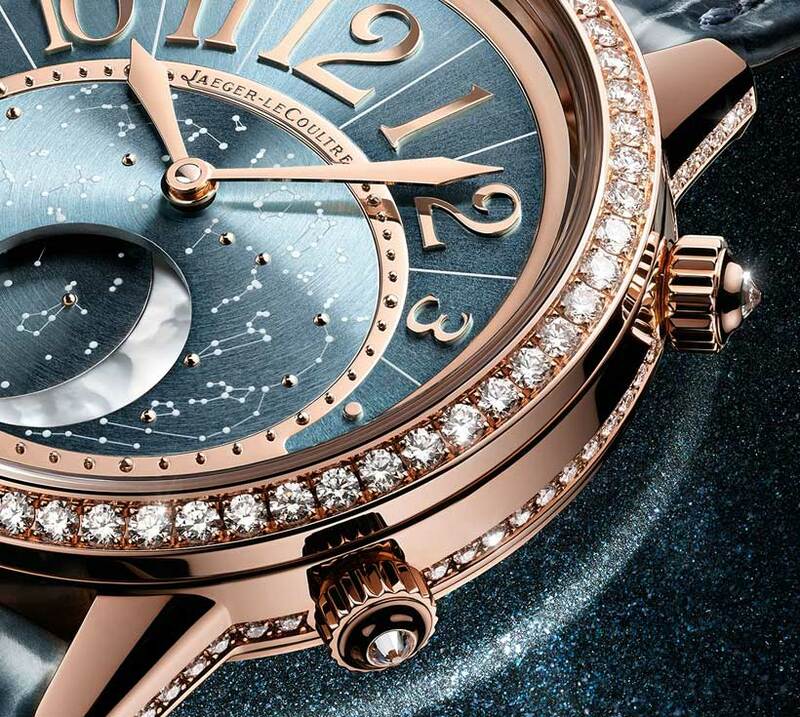 The Cellini Time captures the present as if nothing else were of importance; nothing but the magic of the moment. Its simple, clear dial pays tribute to the timeless codes of classic watchmaking, while reinterpreting them with an elegant modernity. The extended applique hour markers are divided by a minute track, moved towards the centre of the dial closer to the tips of the hands. The hands count off each second, each minute and each hour with the full precision of a Rolex Superlative Chronometer. The days go by in an infinite cycle: yesterday, today, tomorrow. Each day that passes is different, each day is essential. The Cellini Date model adds another function to the indication of hours, minutes and seconds: a date display suffused with elegance, tradition and poetry. Located at 3 o’clock, a small gold-rimmed sub-dial with a guilloche motif at its centre shows the full sequence of the dates of the month. Day after day, a small gold hand indicates the current date, as on timepieces of yesteryear. A splendid instrument to project the wearer into time, this calendar displays on a single dial the days gone by and days to come. 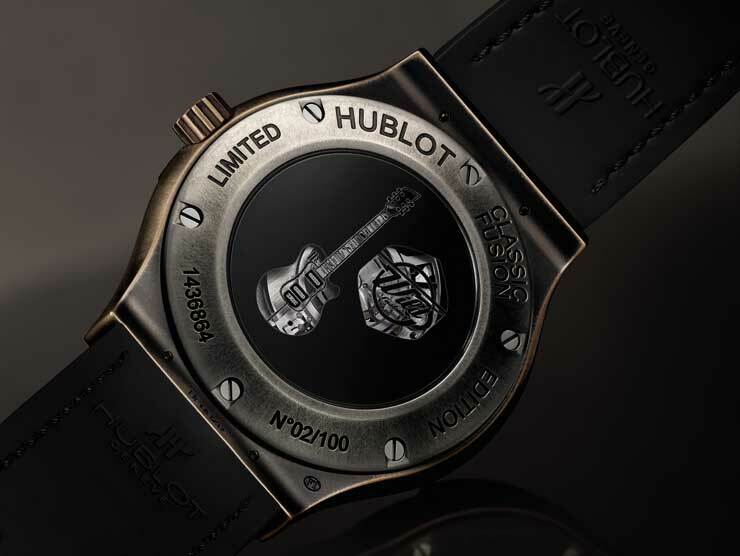 9 o’clock on the sub-dial. The large centre hands, shaped like two-edged swords, accompany the wearers on their journey. The hour hand can be set independently by successive “jumps” to adjust to a new local time zone, without disturbing the functioning or the precision of the Rolex Superlative Chronometer movement. The white lacquer dial of the Cellini Moonphase bears aa blue enamelled disc at 6 o’clock displaying the full moon and the new moon, the former depicted by a meteorite applique and the latter by a silver ring. The moonphase is read via the indicator located at 12 o’clock on the subdial, as the full moon and new moon rotate through the lunar cycle. The Cellini Moonphase is also bestowed with an elegant date display around the circumference of the dial, via a centre hand with a crescent moon at its tip. This new model is driven by a self- winding mechanical movement entirely manufactured by Rolex, whose patented moonphase module is astronomically accurate for 122 years.